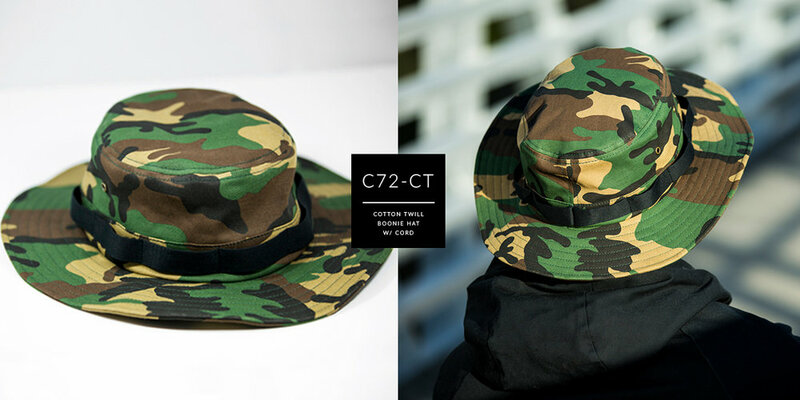 The c72-CT is a Classic Custom Boonie Hat in a light weight Cotton Twill for those blistering summer days on the river... or raking on park crew at Mt. 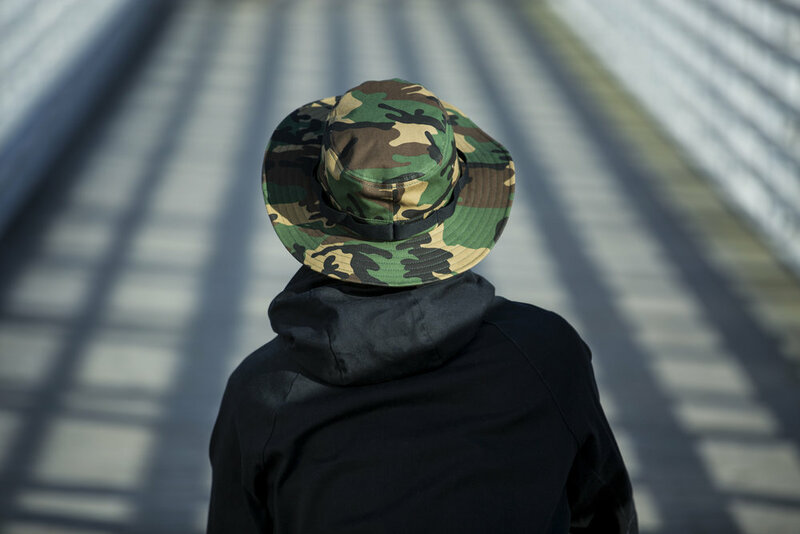 Hood next summer. 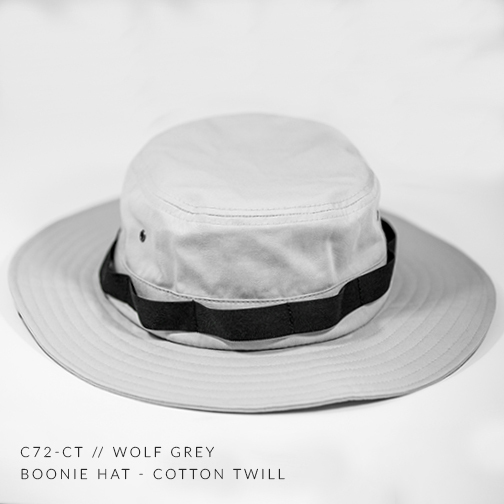 As always no Captuer Branding, making your Boonie, YOUR boonie.